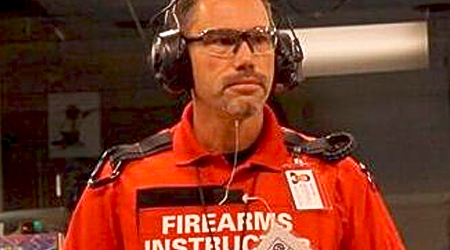 PCS has Washington State Certified Trainers that work daily with our Security Officers. We conduct initial security trainings almost daily, which includes classroom instruction. If you or your security business is looking to complete some additional training or need to keep your certifications up to date, we can help you.